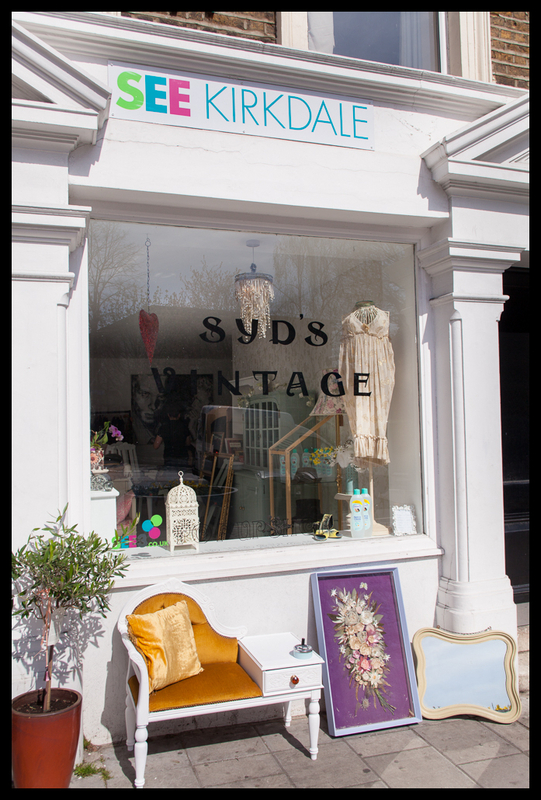 Syd's Vintage is the latest pop-up shop to come from the SEE3 Portas Pilot Project in Forest Hill, Kirkham and Sydenham. Support it! "Syd’s Vintage are Kirkdale’s newest pop-up shop and sell a select range of must-have vintage and retro clothing, accessories, homeware and furniture. These guys have sold vintage goods in the area before and it went down really well, so the opportunity to operate again was too good to miss. “Kirkdale is a really attractive little stretch of shops with some interesting existing offerings which Syd’s Vintage compliments beautifully. They have a great range of high-end vintage clothing and offerings which I think will really appeal to the local community”. It’s easy to find too, you can walk from Sydenham station (with East London Line services) in under 10-minutes AND it’s open over the weekends! We hope to see you there."